We have long sought to define ‘war’, and how we might interpret it in terms of the wants and needs, both implicit and explicit, of those in living in war-torn areas. We have come to the conclusion that it would be more productive to leave the question of definition to the participants – case by case – to be answered through their projects. We hope that this will enable entrants to provide answers which reflect their research and/or areas of expertise. We are interested in Spaces, Products, and Services. These can be small, medium or large; fixed, mobile or temporary; disassemblable, reusable, or convertible; promoting sustainability and self-sufficiency; physical, digital, or in ‘app’ form; and so on. Submissions can range from practical and functional to imaginative and thought-provoking. Required materials: Please upload all the images best representing your project – sketches, renderings, file descriptions, CAD files, etc. If necessary, you can also attach a Zip Archive file with additional material. Participation is free of charge and open to designers and creative talents of any nationality aged 18 years or older (at the time of submission). Participants can present one or more projects, but only the projects published on the www.desall.com web site, via the upload page related to “Design against war” will be accepted. 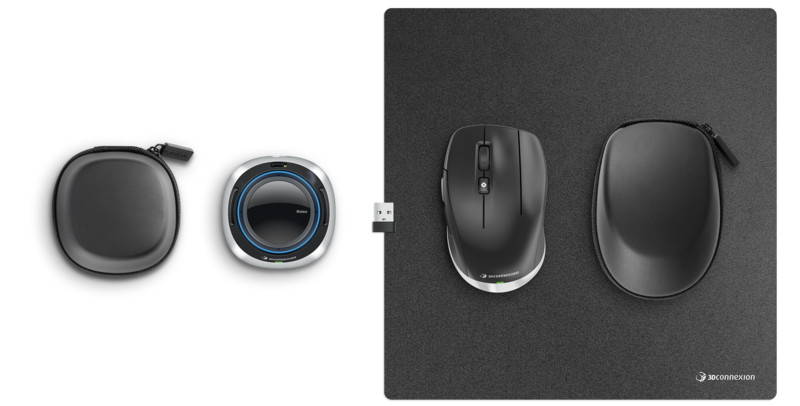 - The jury is tasked with announcing the three category winners; a SpaceMouse Award will be presented to the winner of each of the three categories (Spaces, Products and Services). - From these three submissions, the jury must also select an overall winner, who will be presented with the Experience Award. - The jury will select, where possible, a winner in the Products category, who will be presented with the Prototyping Award. - The jury reserves the right to give honourable mentions to any submissions of sufficiently high quality. In 2017, EMERGENCY allocated over 81% of its funds to humanitarian programmes; 6.7% to administration costs; 5.8% for the promotion of a ‘Culture of Peace’; 5.8% to essential fundraising. In line with this budgetary policy, the present contest envisages prizes exclusively in terms of experiences and opportunities. Winning, Mentioned and Shortlisted projects (and generally deemed suitable for exhibition) will receive extensive visibility as part of activities linked to the competition, such as: the promotional campaign, the exhibition and a thematic workshop. The selection of the winners will be the result of the incontestable decision of the jury. We invite you to download the PDF of the brief for some extra guidelines and advices for your submission. 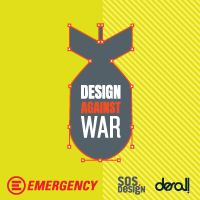 Do you want to stay updated about "Design against war"?